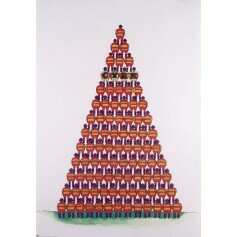 Circus Pyramid of Acrobats (Cyrk Piramida akrobatów) circus poster designed by Jan Sawka from 1975. 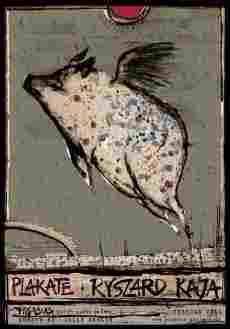 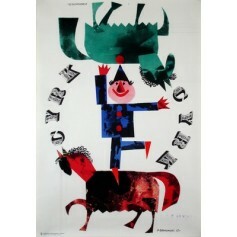 Circus Clown and Horses (Cyrk Klown i konie) circus poster designed by Jerzy Srokowski from 1963. 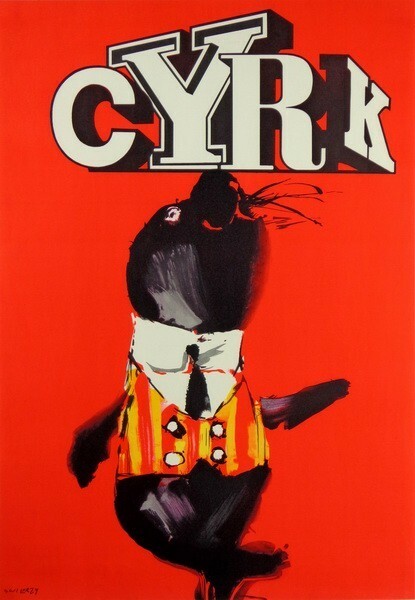 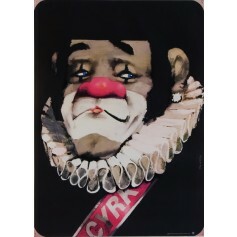 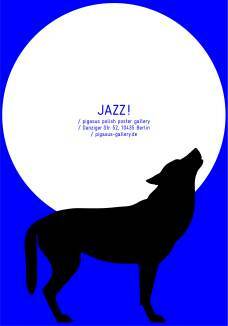 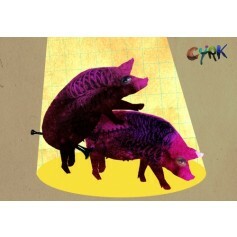 Circus (Cyrk) circus poster designed by Kaja Renkas from 2009.